The Fraser Valley has its newest gypsy brewer. 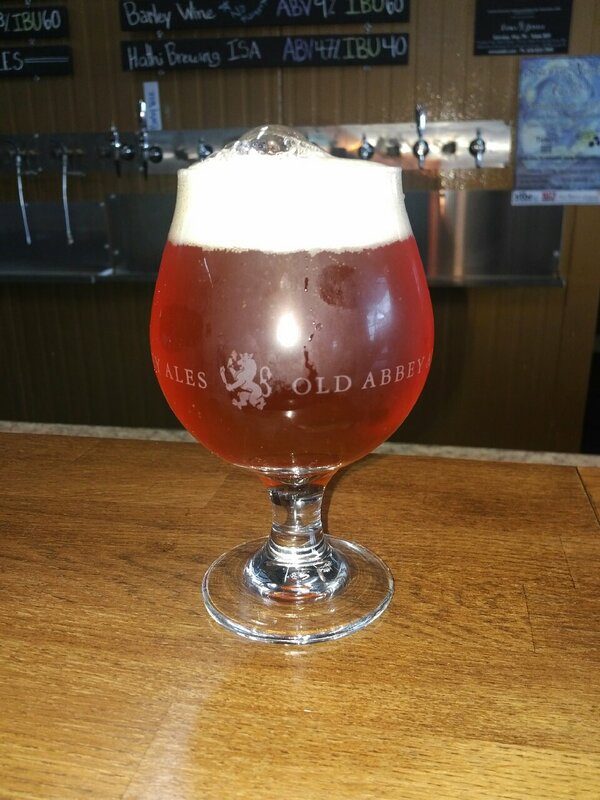 Hathi Brewing is currently leasing tank space at Old Abbey Ales in Abbotsford. 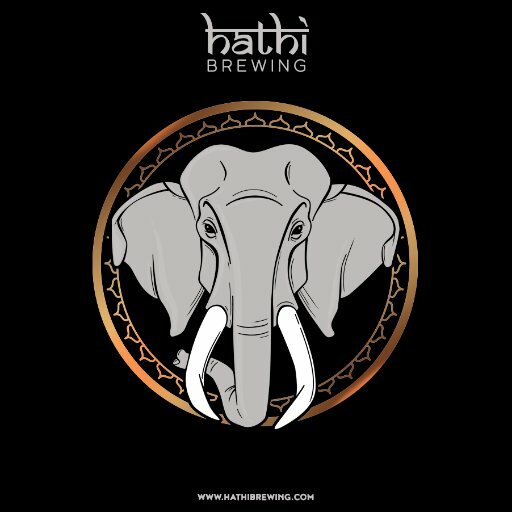 Their first commercial release is the “Hathi ISA”. The beer pours a fairly deep copper orange colour with a white head. The aroma consists of some floral hops, and some fruity notes although the aroma is quite mild. The flavour is of some malts, fruit, resin, earth and some bitterness but all on a small scale which is not surprising from an India Session Ale. The alcohol content comes in at 4.7% with an IBU of 40. Especially for a first commercial batch of beer this is pretty tasty. With the brewers saying they hope to bring an Indian twist to their beer they have my attention. I wonder what twist they can bring from India. I look forward to seeing what they bring out in the future. This entry was posted in India Session Ale, Session Ale and tagged abbosford, bitter, bitterness, earth, fruit, gypsy brewers, gypsy brewery, hathi brewing, hathi india session ale, hathi isa, india session ale, isa, malt, mild, resin, session ale. Glad you enjoyed it. That is crazy that they were out of IPA’s. Red Racer ISA is a very nice beer for the style.